Two songs into the upcoming album by genre-crushing, extreme metal pioneers, Deafheaven, and things have already started to look and sound incredible, as this second single the band has just uncovered is an amazing piece of epic proportions. Following Honeycomb, the 12-minute long, Canary Yellow, builds steadily and richly towards a high peak, it stays there for a while, and then winds town securely, just like a good workout routine. The video is done by Ben Chisolm, who seems to be on fire concerning his visual work these days, as he has also directed one of the three incredible Low videos. 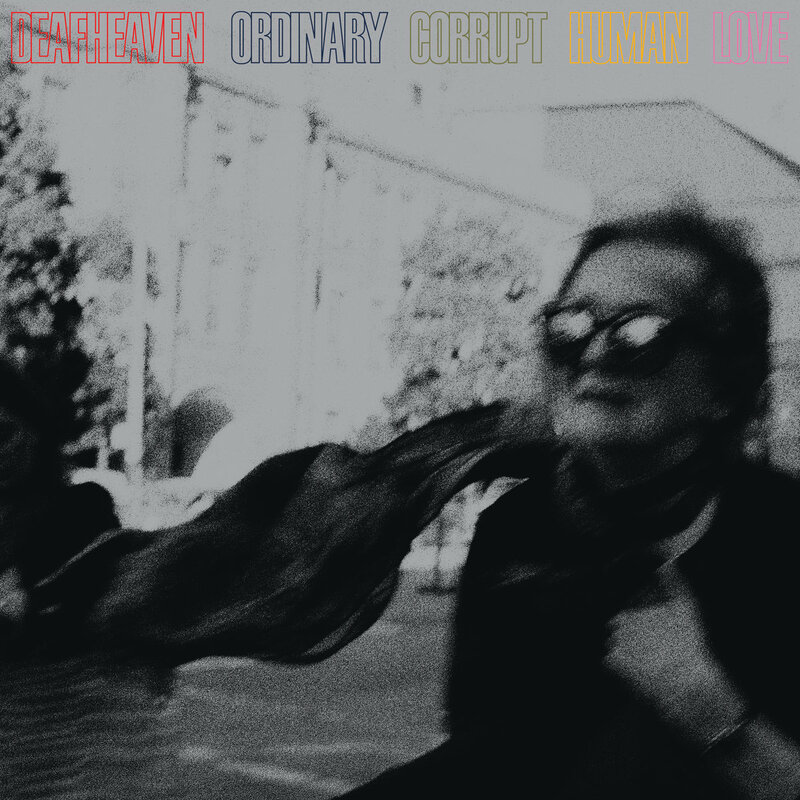 Ordinary Corrupt Human Love comes out July 13th, 2018 via Anti-.